In addition to the fabulous amenities and events right in your back yard at Hammock Bay, you will find a wealth of activities and events in Walton County this summer. Just minutes away are some pretty incredible places to dine, shop and explore! 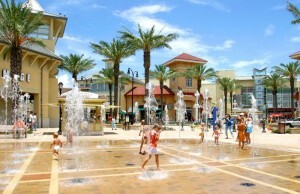 Destin Commons, a 500,000 square foot shopping center, is the premier open-air lifestyle center in Destin offering shopping, dining and entertainment. 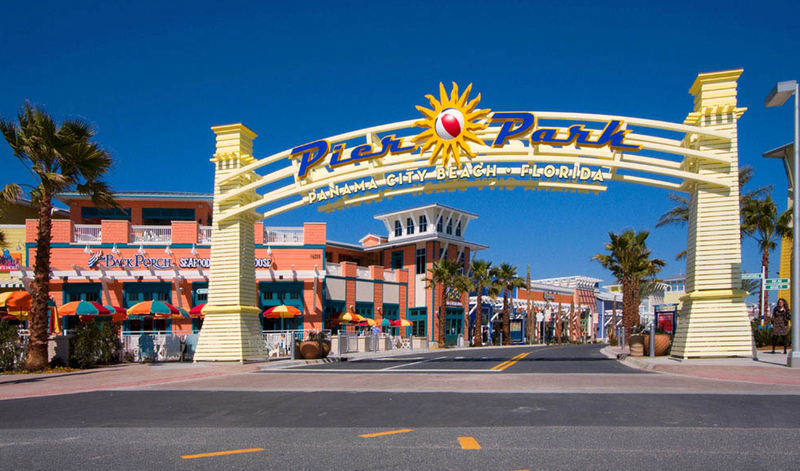 With favorites like Bass Pro Shops, Belk, H&M, Charming Charlie, Express, AMC Theaters, Uncle Buck’s FishBowl & Grill, Chipotle and World of Beer, Destin Commons truly does have something for everyone with 90 stores and restaurants. There is also a splash fountain for kids, so you can keep them entertained. To add to the shopping experience in Destin, Whole Foods right around the corner. At Pier Park in Panama City Beach, you’ll find 124 stores ranging from jewelry to women’s clothing to home décor. There are many dining and entertainment options including movies at the Grand IMAX Theater to dueling pianos at Rum Runners Tropical Grill to live music at Tootsies. Silver Sands Premier Outlets in Miramar Beach is the place to go to get back to school clothes, shoes and more. The complex is home to 110 designer and name-brand outlet stores including Coach, Kate Spade New York, Michael Kors, Polo Ralph Lauren Factory Store and Saks Fifth Avenue Off 5th. This beautiful outdoor mall features covered sidewalks, lush landscaping and a children’s play area. 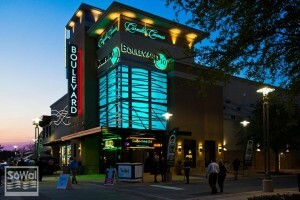 Grand Boulevard, also in Miramar Beach, is home to some incredible shopping and dining like Anthropologies, Tommy Bahama, Aveda, Vineyard Vines, Mitchell’s Fish House, Fleming’s, and Cantina Laredo. You will also find a beautiful green space for kids and Carmike Cinemas with the Ovation Club where you can dine while your watch a movie! Speaking of food, Seaside offers the popular Seaside Farmers’ Market every Tuesday and Saturday from 8:00 a.m. to noon with fresh, local and organic produce, products and fresh foods. The Seaside Summer Concert Series is found in the amphitheater every Wednesday at 7:00 p.m. featuring top regional acts. 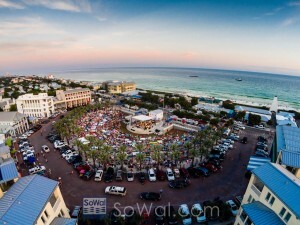 You can also find a family movie there every Friday at 8:00 p.m.
Rosemary Beach, a neo-traditional community, welcomes the public to their farmers’ market on Sundays all summer. Until August 14, Rosemary Beach presents Twisted Treats Balloon Art with” Miss Rosemary” strolling around town on her stilts, posing for pics and making cool Twisted Springtime Balloon creations. Also at Rosemary Beach is Got Ink? featuring cool airbrush tattoos which last for days as well as sparkly glitter tattoos for the younger kids. Bunny McStiffler’s Fantastic Family Flea Circus with interactive circus acts is at Rosemary through August 14th! The ring master and host Bunny McStiffler brings comedy and well trained circus flea performers. 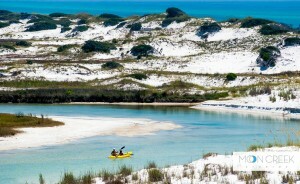 Grayton Beach State Park ranks among the most beautiful and pristine beaches in the United States. The nearly 2,000-acre park features a boat ramp that provides access to the lake’s brackish waters for both freshwater and saltwater fishing. Canoe, paddle board or kayak the scenic Western Lake to get a closer look at a salt marsh ecosystem. Hikers and bicyclists enjoy more than four miles of trails throughout the pine flatwoods. Options for overnight stays include modern cabins and a full-facility campground. 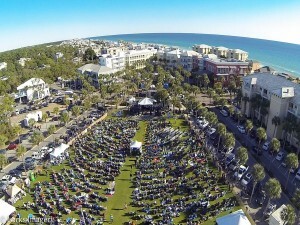 Gulf Place Amphitheater in Santa Rosa Beach is the place for music every Sunday night from 6:00 p.m. to 9:00 p.m. Each week the free concert series highlights a different regional band with sounds across a range of genres. Camp Helen State Park holds a bike tour every Tuesday and Thursday morning. The tour starts and ends at 30Avenue, 10:00 am to 11:30 am. Watercolor movie night begins at 7:30 pm on Tuesdays and Thursdays with Movies in the Park starting at sunset in Marina Park. On Aug 1st from 6:30 pm – 8 pm, enjoy a concert in Marina Park in Watercolor. 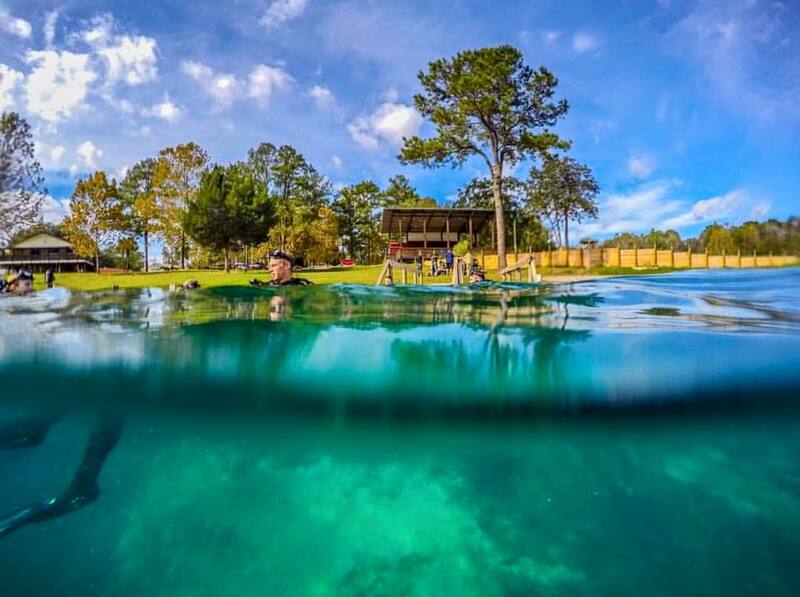 Vortex Spring in Ponce de Leon is a cold, freshwater spring that produces 28 million gallons of crystal-clear water daily at a year-round temperature of 68 degrees F. Depths in the spring basin range from about 50 feet for a cavern dive and up to 115 feet for a cave dive. There are many fish in the spring; large carp swim in the basin while freshwater eels live in the cave. Econfina Creek is located in Youngstown alongside the Econfina River. The creek meanders through pine flatwoods and oak-palm forests where nature lovers can explore by foot, off-road bicycling or horseback on 14.8 miles of wooded trails, by kayak, canoe or boat. Picnic facilities are near the boat ramp and the park offers numerous opportunities for wildlife viewing and bird watching. E.O. Wilson Biophilia Center in Walton County is a 50,000-acre conservation center located on the Nokuse Plantation, just minutes from Hammock Bay. This environmental education center is dedicated to world renowned scientist Dr. Edward Wilson, who has made his life-long mission to educate the public about the importance of conserving the world’s biodiversity. With so much to do on the Emerald Coast, let Hammock Bay and our surrounding communities be your new home and fulfill your summertime desires!